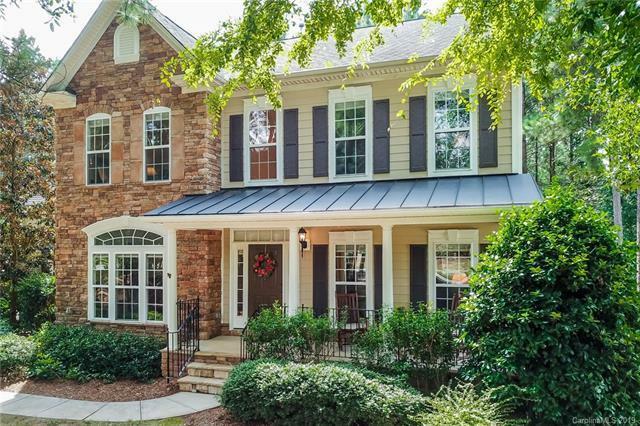 Meticulously maintained 4BRs/3.5 baths with bonus room located in desirable Stonewater Bay. 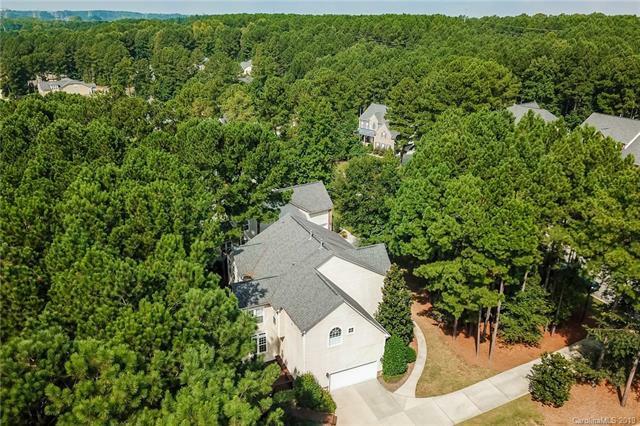 A Mountain Island Lake waterfront community with pool, walking trail, tennis courts and clubhouse. The home features a finished basement with rec room, full bath, exercise room, and workshop/storage space. 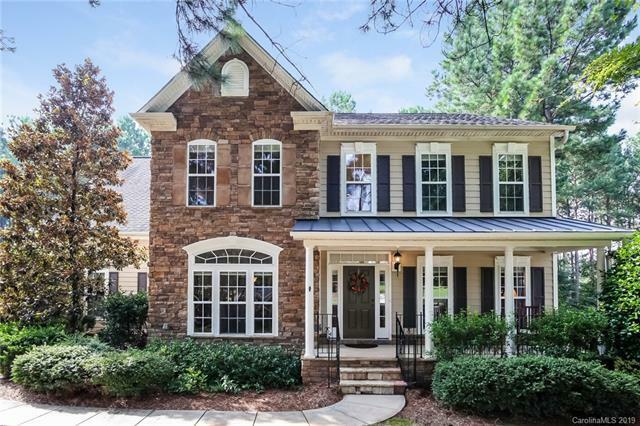 Many builder upgrades including coffered ceiling, stone fireplace, granite counters, wood & tile flooring, butler pantry, over-sized deck, and $10,000 back up generator. 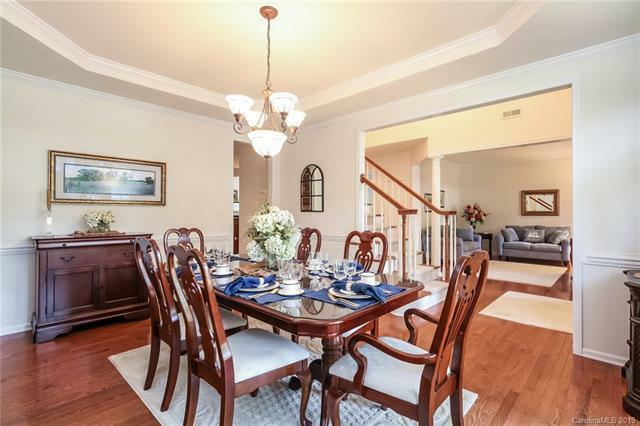 Large chef's kitchen with over-sized island and morning room. Master suite sitting room, his & her vanities and closets. 2 1/2 car garage with room for a work shop. Large finished basement great for exercise, gaming and or crafting. Set back off the road for a private setting on a deep wooded lot inclusive of extensive landscaping. Community boat storage and/or boat slip lease/purchase.